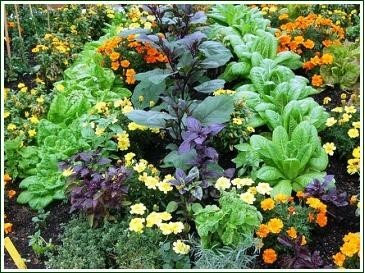 Companion planting - now there’s a strange thing for me to be thinking about, seeing as I am not much of a gardener. However one of the definitions of this concept is which plants grow best together. Fittingly, this explains the next type of friendship because these are friends who grow best together. Our companion type of friend encourages us to grow and go deeper in our relationship, for the benefit of our everyday life not just the highs and lows. They are there for the long haul. This is the guy you choose to ring first when things go well or when things don’t go quite as you hoped. This guy knows you best; he has a sense of where you are at because you are so connected. He understands you, your thoughts, feelings and actions, even before you do on occasions. This is a relationship that you and he both gain a great deal of satisfaction from and are quite proud of. This is one friendship beyond marriage that you hope will last a lifetime, because there is an element of sacrifice in the process. These people sound quite rare, which may be true but they are out there. I have one; his name is Colin. There may be some guy you know that you simply think, I would like to know you better. If you want a deeper relationship, sometimes you just have to reach out to become open and vulnerable. Taking a risk is the name of the game. Cut the small talk and discuss the stuff that matters - your fears, your dreams, your future. You will soon get an idea from how your friend responds if he is prepared to go deeper. From your side, create a safe place for your friend to share. Sometimes when things are going really well this is an ideal time to share. It is more challenging when times get difficult. Be the first to reach out and don’t wait for them to reach out to you. It is a case where actions speak louder than words. You may be amazed at the results and wonder why it took you so long!